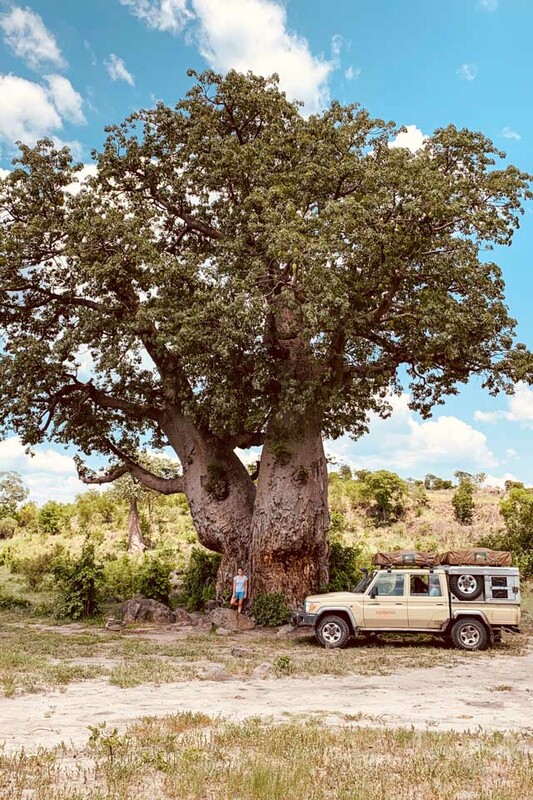 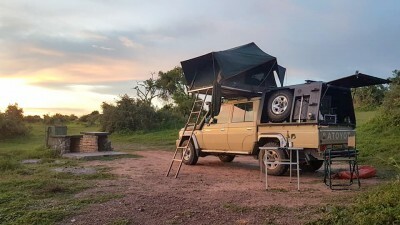 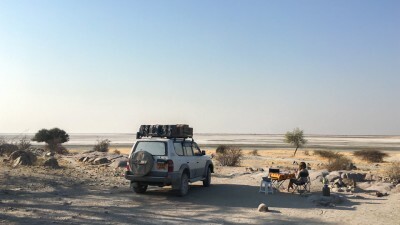 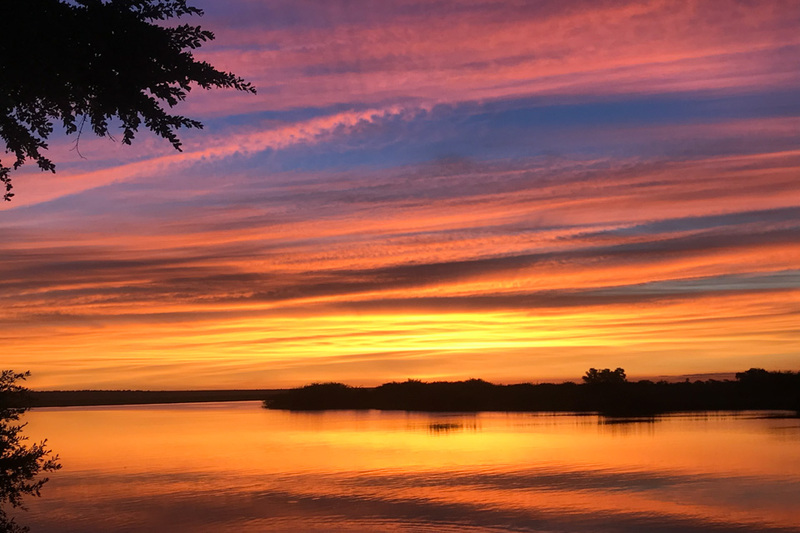 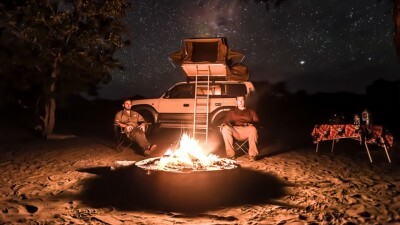 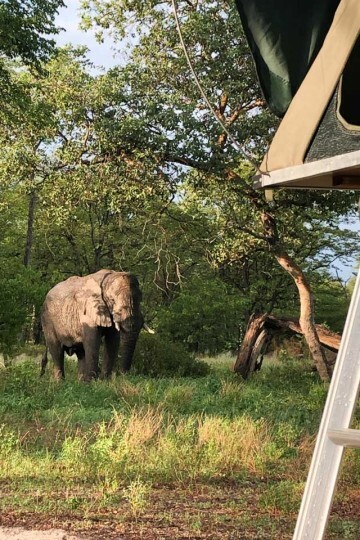 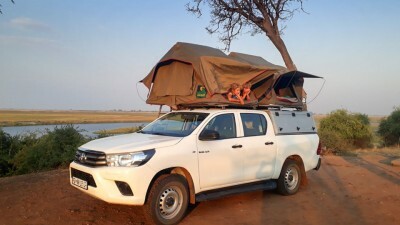 In January 2019 we spent a fantastic holiday in Botswana. 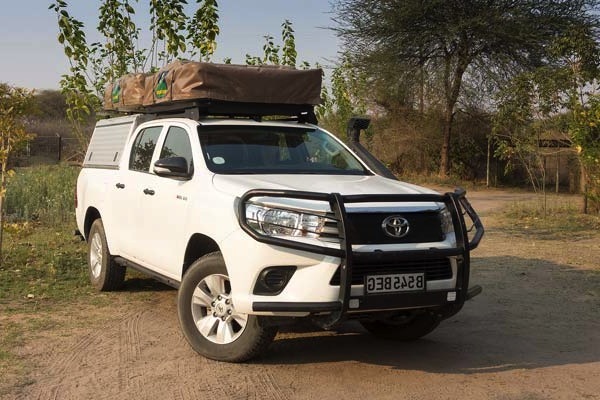 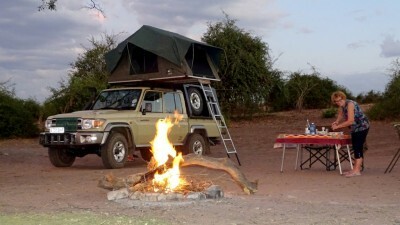 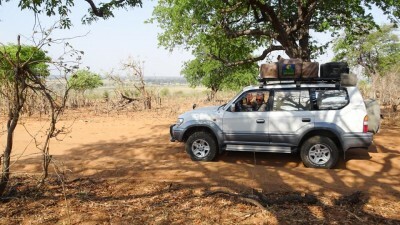 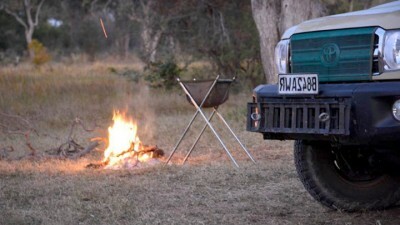 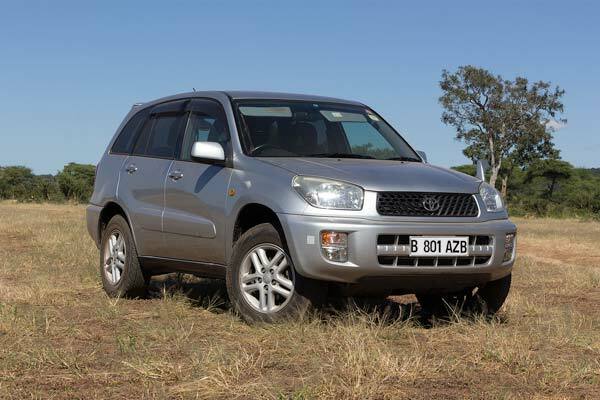 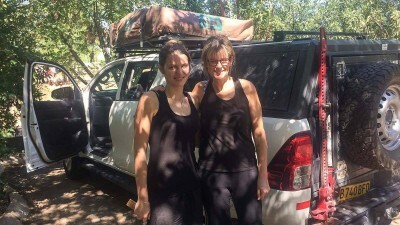 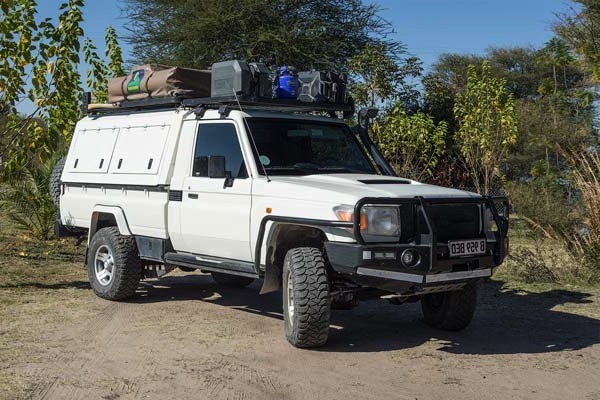 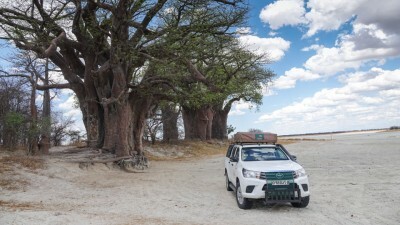 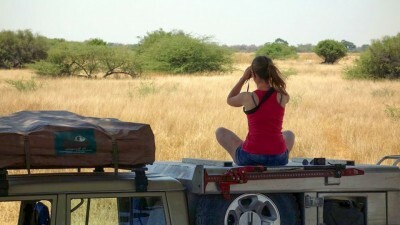 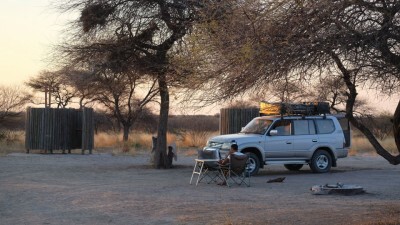 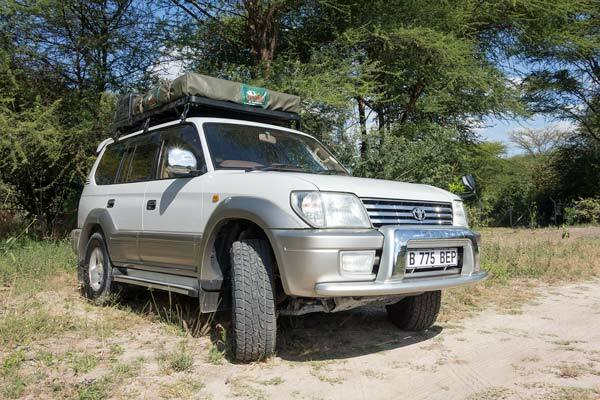 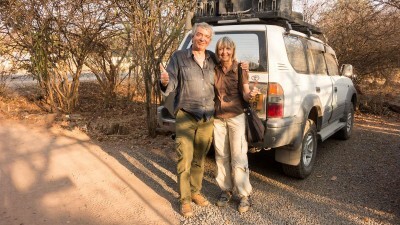 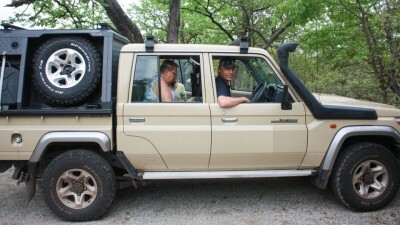 Our fully equipped 4×4 vehicle, hired from Tawana Self Drive was a great way to experience the wonderful game reserves. 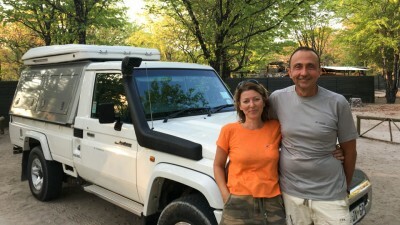 Vincent & Julie were instrumental in making sure all our arrangements ran smoothly & according to plan. 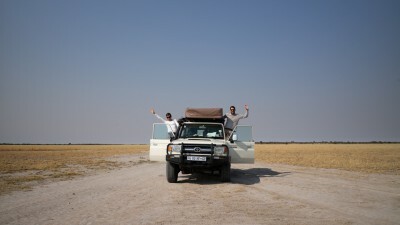 We highly recommend them & we will be back to explore further!